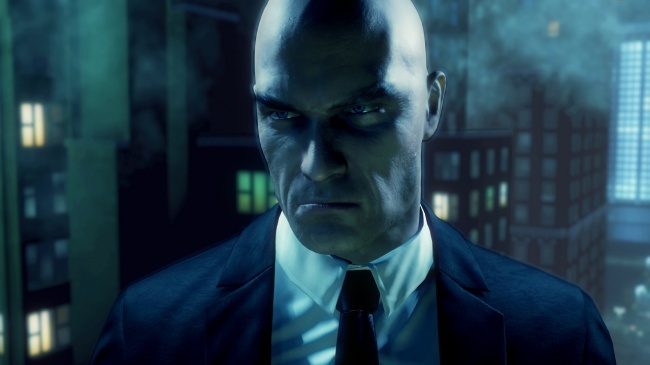 The Hitman franchise gave us a hero in Agent 47. He'll do what he has to get the job done, even if it means killing a pack of killer nuns. As an assassin he's killed enough people to kill a horse so don't get on his bad side.